Warner Bros is taking strides to make sure the DCEU changes its tune. It all began when Patty Jenkins’ Wonder Woman did good numbers for the studio at the box office, and some interesting movies are now in the pipeline, including this year’s more comedic offering, Shazam!, an all-girl DC spin-off film in Birds Of Prey, and a rebooted Suicide Squad, with former Marvel wonder boy James Gunn at the helm. No one was sure what Aquaman would bring to the table as one of the DCEU’s more imminent gambles. Director James Wan, whose roots were primarily deep in the horror genre, came aboard with a lot of colourful and bonkers ideas, and the film ultimately received mixed reviews. 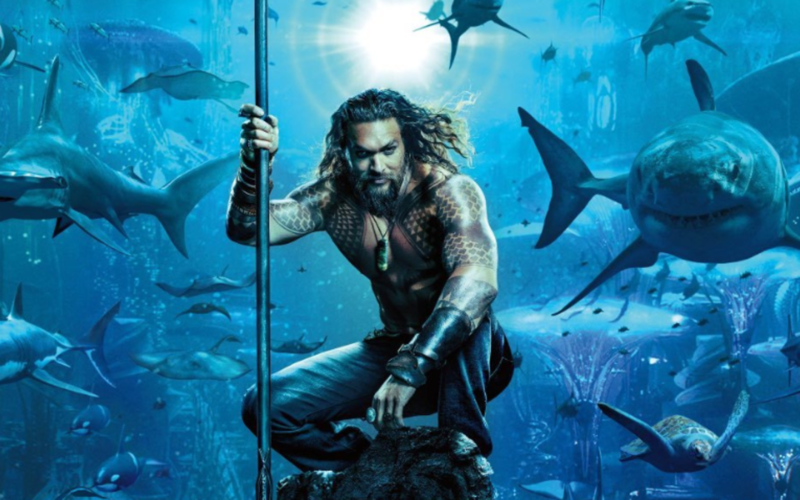 The box office provided a better marker for how interested the general public were in seeing Jason Momoa in his own standalone comic book adventure – very. Aquaman has now made over a billion dollars worldwide. If you’ve been waiting for the home release, or you’re keen to see the movie again, you’ll be able to stream Aquaman digitally from 6th April, and it’ll be available on 4K UHD, 3D Blu-ray, Blu-ray and DVD on 8th April. James Wan: World Builder – James Wan has created one of DC’s most ambitious films. With his help, we’ll take a deeper look at the inherent challenges and solutions James faced in both performances and visual effects in order to bring a new world to life. As always, we remind you that bonus content can vary by territory, format and retailer.